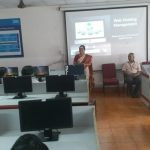 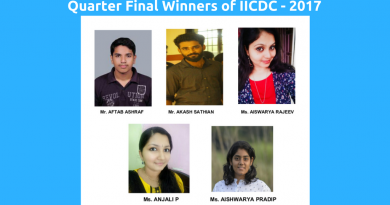 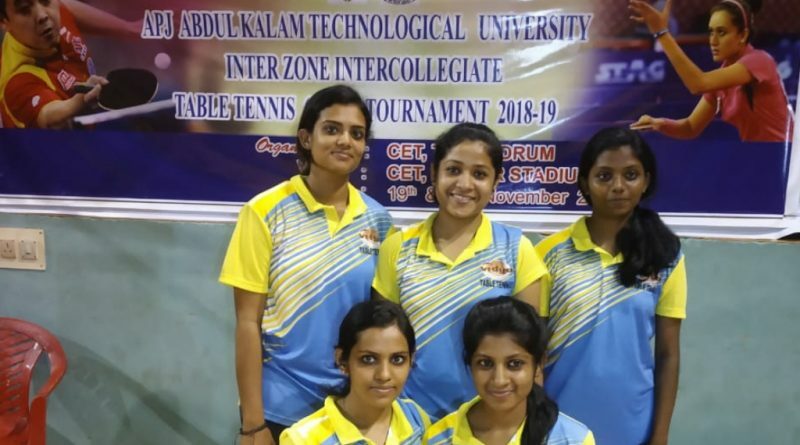 The College Table Tennis (Women) Team is the runner up in the 3rd APJAKTU Table Tennis Championship held at College of Engineering, Thiruvananthapuram, on 19 – 20 November 2018. 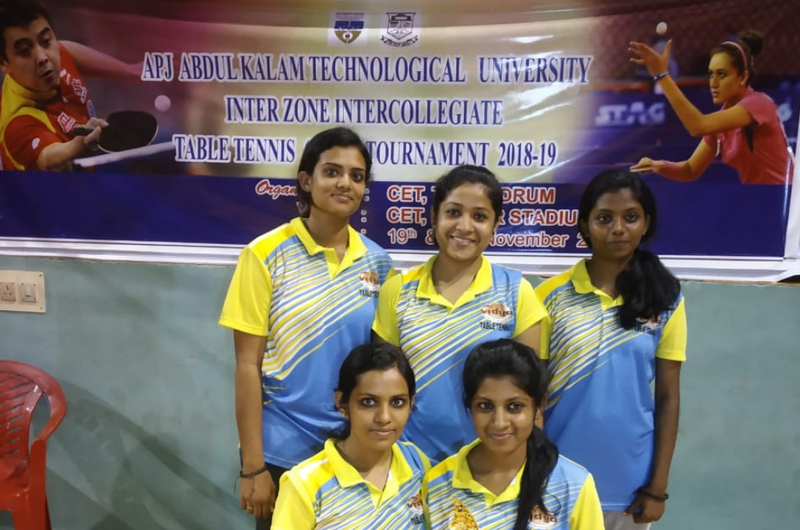 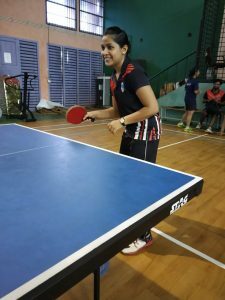 Denna Rose Francis has been selected to represent APJAKTU Table Tennis Team in the South India Inter University Championship to be held at Alagappa University, Karaikudy. 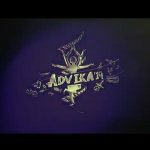 ← MPOWER empowers every Vidya student!